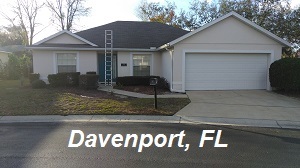 Looking for a competent and licensed home inspector in Orlando, FL and other surrounding areas? 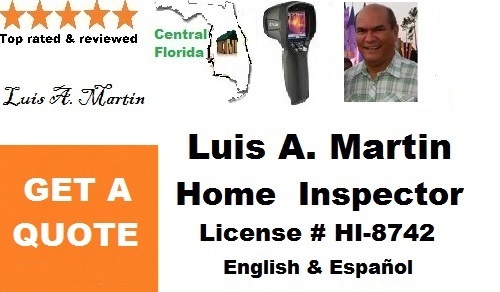 Committed to provide high quality home inspection in Orlando, FL and many other areas, I, Luis A. Martin, an experienced, professional, and licensed home inspector, can give you a quality and comprehensive reports on the condition of your property. 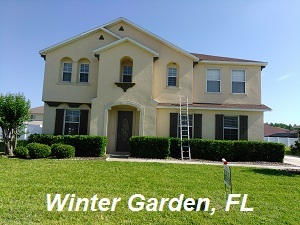 As a trusted home inspector in Orlando, FL, I have the right skills and knowledge to assess the condition of a property from its roof, foundation, heating and cooling systems, plumbing, electrical work, water and sewage, to its fire and safety issues. 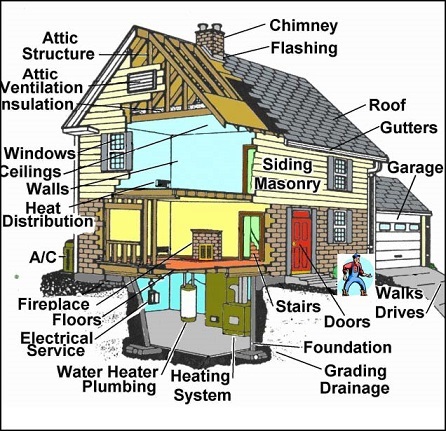 Some of my home inspection services include general home inspection, pre-purchase home inspection, wind mitigation inspection, four-point inspection, inspection with infrared camera, and general commercial inspection. 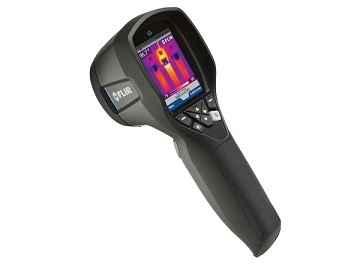 I do this quality home inspection in Orlando, FL and many more areas by using high technology tools and equipment. 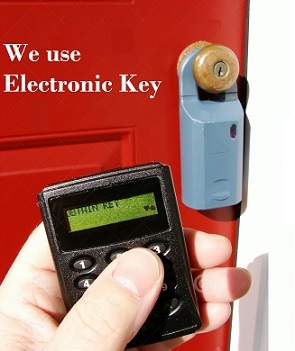 With my knowledge, skills and the right tool, I confidently give you the detailed and comprehensive report that you need. 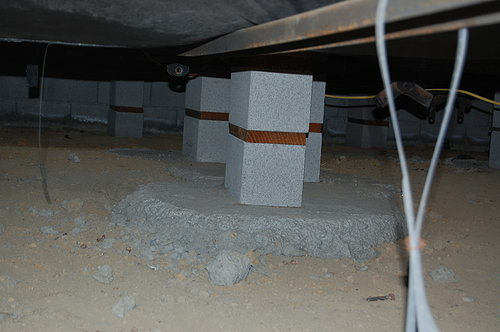 This report will reflect any visual defects that could be present in your home. 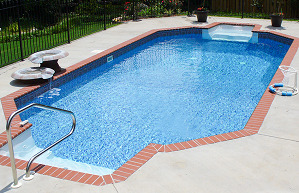 Providing you quality home inspection, will help you to have the peace of mind that you need in your future home. 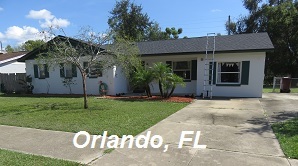 So invest now in quality home inspection in Orlando and many more areas in Florida. In order to find a Home Inspector contact me today at 407 641 4611 and I will give you an expert advice and estimate for FREE! 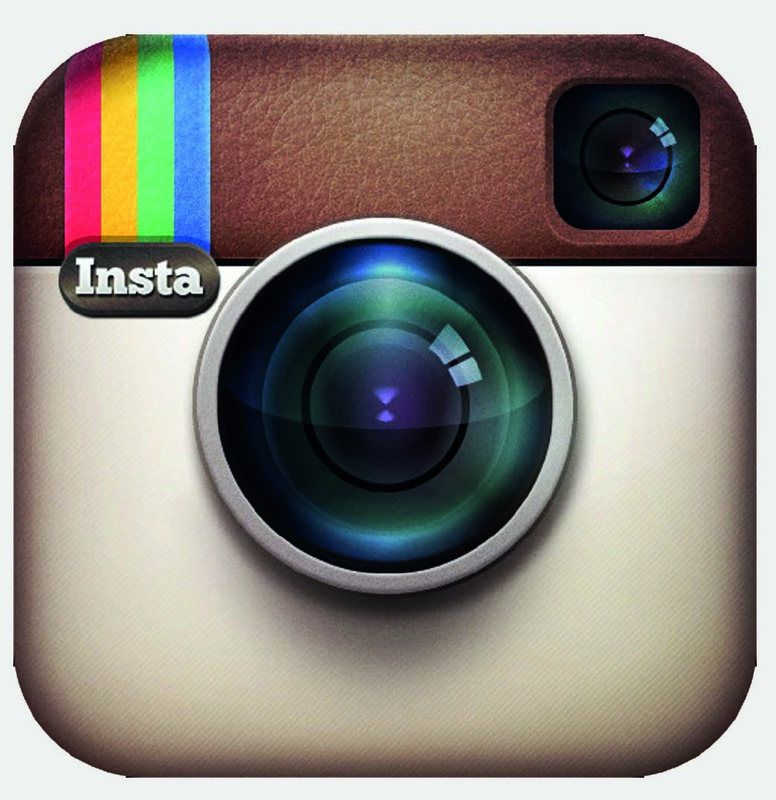 Luis A. Martin is a licensed, professional Home Inspector servicing the Orlando, FL community for over thirty years. 12. Plumbing & water heater. 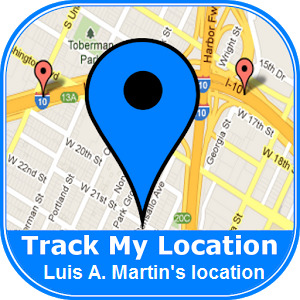 With over 30 years of experience in the industry, I, Luis A. Martin, am a Florida Licensed and Insured Home Inspector. 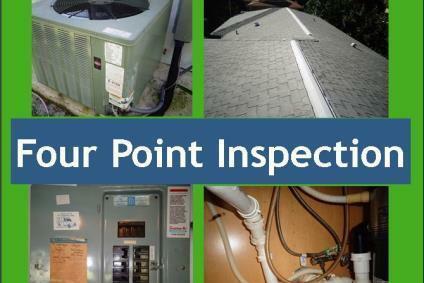 I am qualified to perform different home inspection in Kissimmee, Florida and in many other areas. 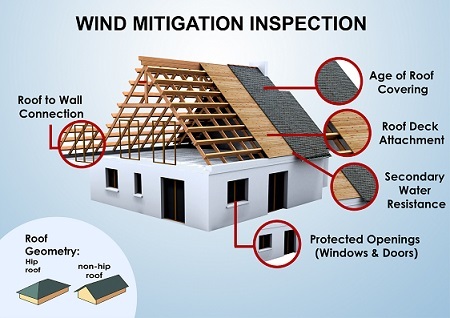 Some of the home inspections in Kissimmee, Florida and in many areas that I do include general home inspections, pre-purchase home inspections, wind mitigation inspections, Four-Point inspections, inspections with infrared camera, and general commercial inspections among others. My passion for this career is rooted in the hard work my own father has shown as a home contractor and a professional inspector. Since I was a kid, I saw how he values his work so much. So at a very young age of 12, I started helping him in his work. That is why I owe to him my knowledge about buildings, home structures, electricity, plumbing, carpentry, air conditioning, and many more. 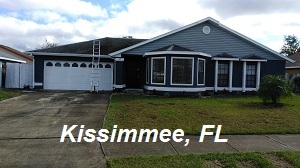 Continuing my father’s legacy, I decided to be a professional and trusted home inspector in Kissimmee, FL and many other places. I am bound to perform my job with the highest professional ethics. 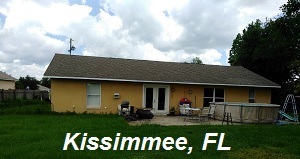 I am a licensed home inspector in Kissimmee, FL, who enjoys working and helping people and the community. 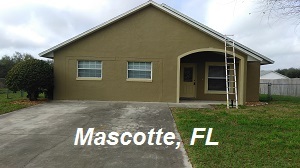 With my skills, knowledge and resources, I am committed to contribute to the community through quality home inspection in Kissimmee, FL and many more areas. 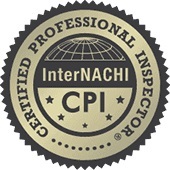 So if you want to experience professional and quality home inspection in Florida, I got you covered. 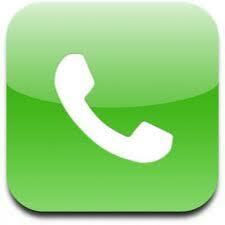 Contact me today at 407 535 31 95 and get your FREE estimate. 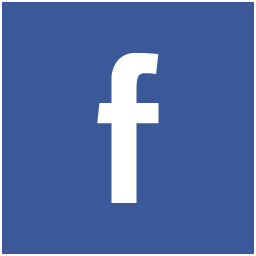 I perform my job with the highest Professional Ethics. 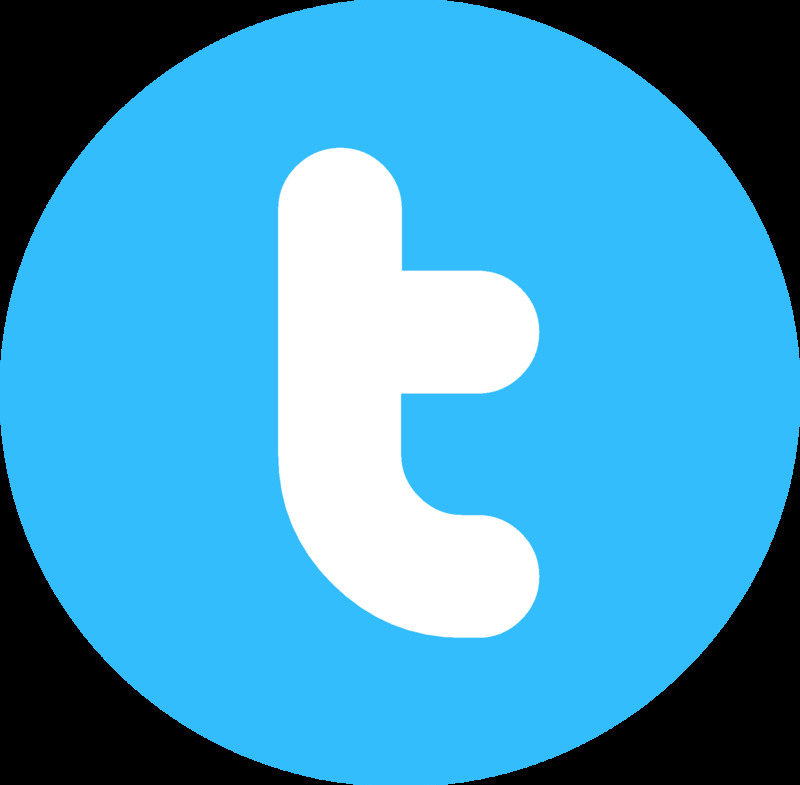 I follow the principles of The Creator of the Universe. He makes me a person with values. 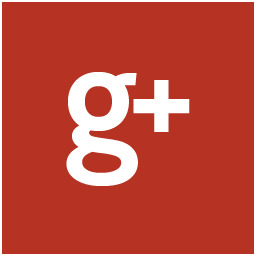 Every day I enjoy helping people to become a better community. I am the Home Inspector who works for the people. I want to be your Home Inspector. 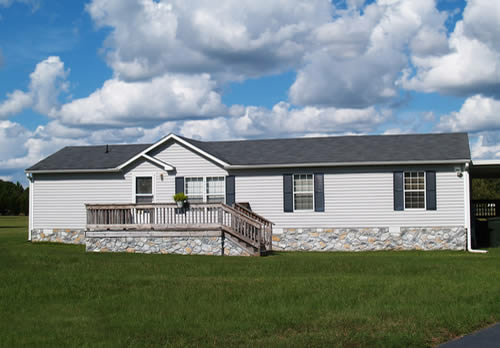 Call now to set an appointment for a HUD/FHA Mobile Home Foundation Certification. Inspector de Viviendas, Inspector de casas.